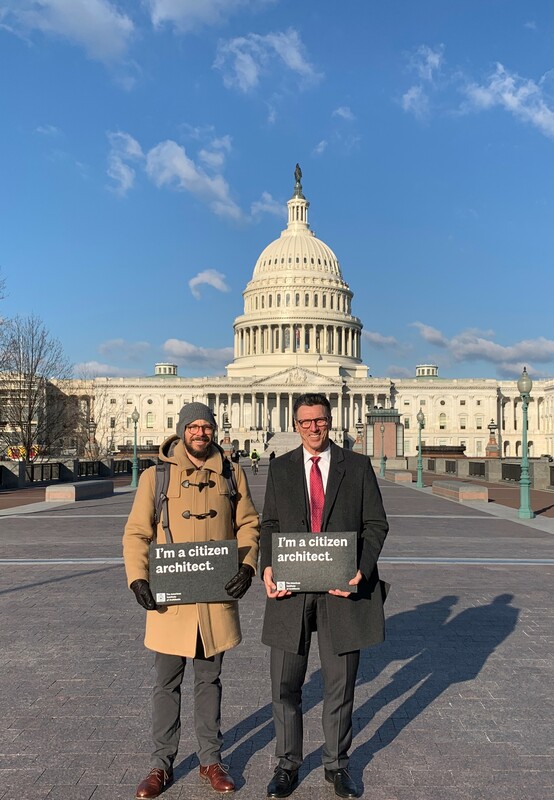 This month, Lionakis Principal and the American Institute of Architects Orange County (AIAOC) President Steve Kendrick, along with AIAOC Vice President, Michael Martin attended the AIA Grassroots and Leadership Conference in Washington DC. 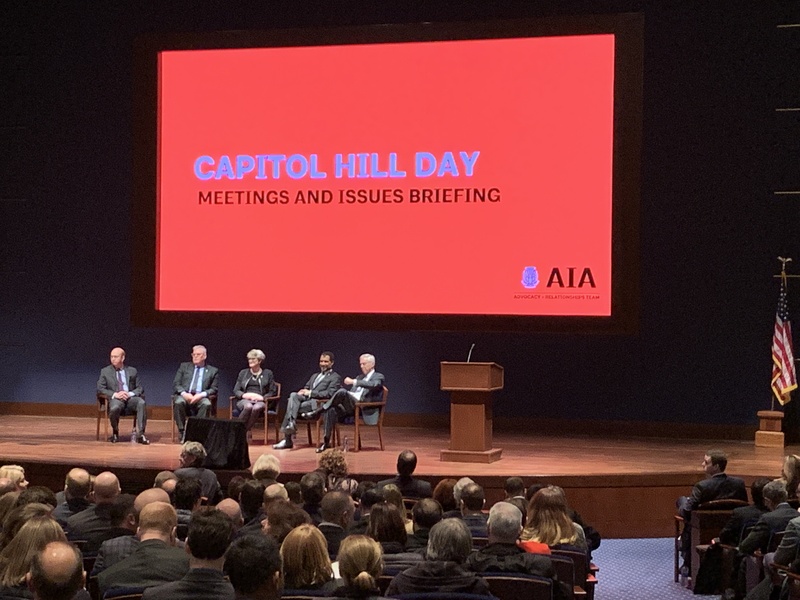 With over 600 AIA members in attendance, the two spent three days in legislative meetings on Capitol Hill, attending workshops and peer networking. 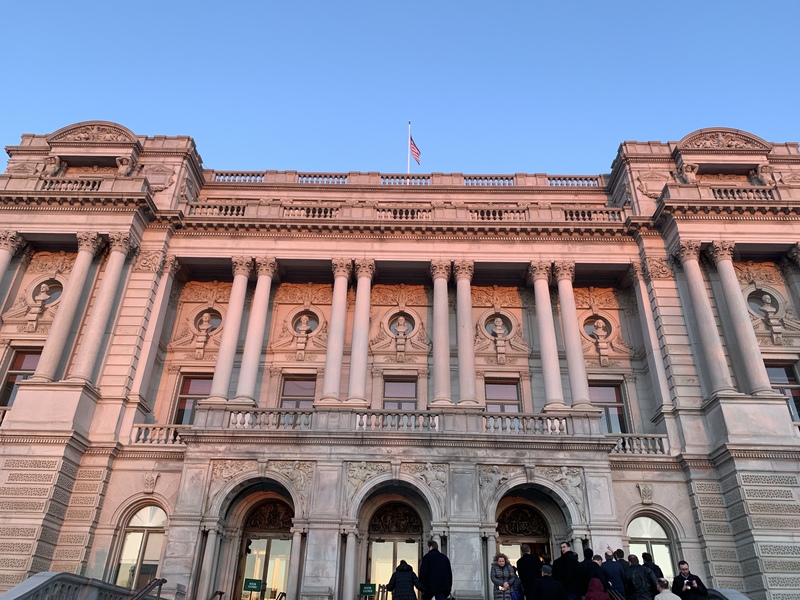 During Capitol Hill Day, AIA members met with nearly every member of Congress to put forth two important issues impacting our communities and profession; energy efficiency and school safety. 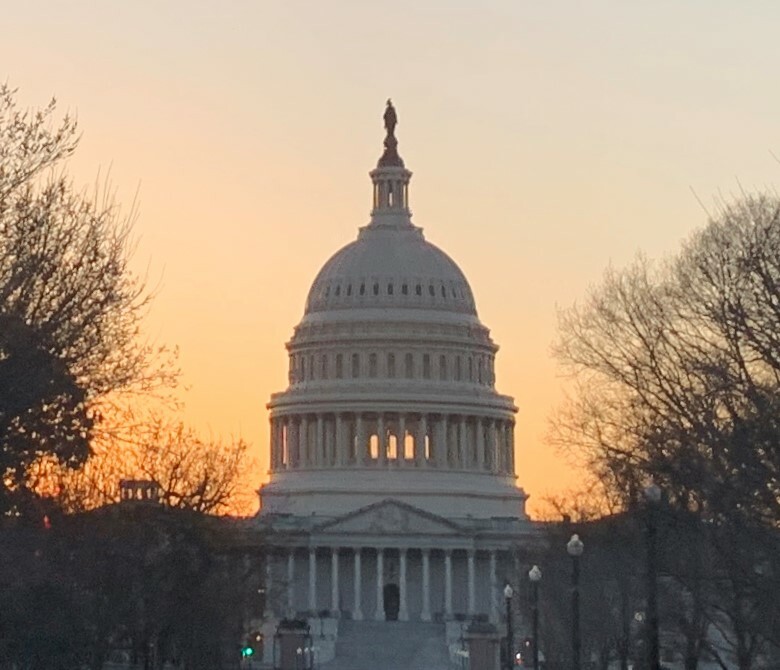 Address tax code issues to reinstate tax code provision 179D permanently, provide tax incentives for energy efficiency improvements to existing buildings, and clarify the definition of a qualified improvement property (QIP). Establish a federally clearing house of resources and best practices for school safety design for school officials to access and authorize design services. We requested these resources be an eligible use of funding in existing federal grants that support school safety. The best workshop Steve attended was a deep dive into AIA: “How AIA Works & What It Can Do For You”. During the session, past AIA President Carl Elefante, along with Fellow of the American Institute of Architects (FAIA) and AIA staffers described the various portfolios AIA National conducts for the benefit of AIA members and the profession. Steve was very honored to represent AIAOC as a “Citizen Architect” in Washington DC. 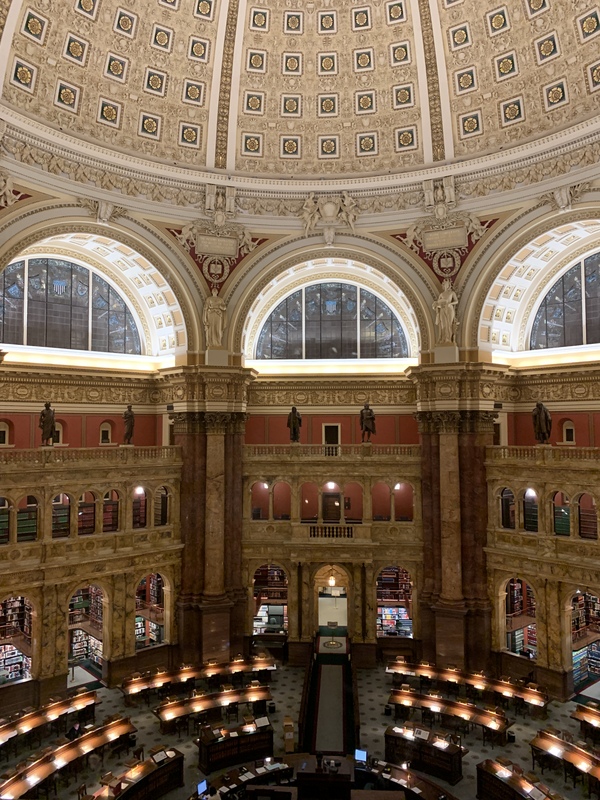 While he didn’t have much time to sight see, he was able to attend a great evening reception at the Library of Congress with invited members of Congress. It was a chilly time, but all-in-all well worth the trip and a rewarding experience to serve AIA members. NEWPORT BEACH, Calif. (March 21, 2019)—The American Institute of Architects, Orange County Chapter (AIAOC) today announced its significant involvement at the AIA Grassroots 2019 “People. Purpose. 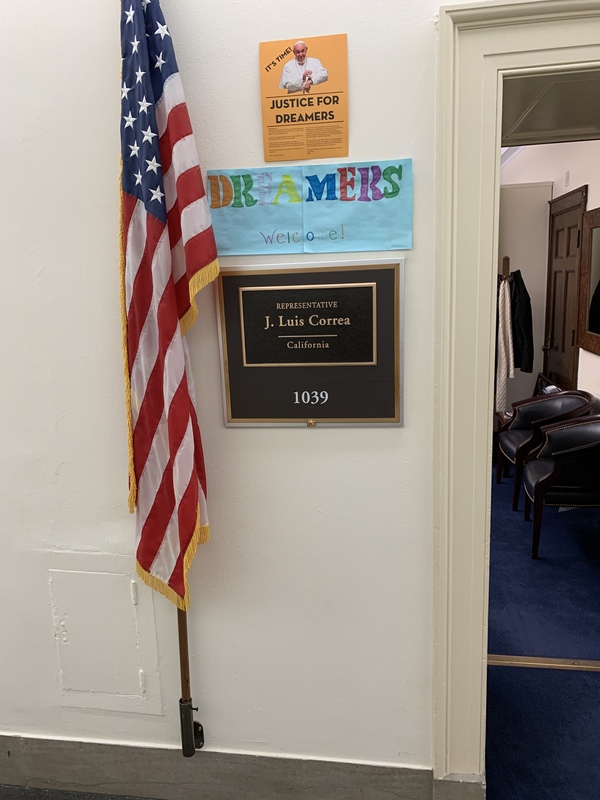 Partnership.” in Washington DC. The AIAOC was represented by Steve Kendrick, AIA, 2019 AIAOC President and Michael Martin, AIA, 2019 AIAOC Vice President and 2020 President Elect. 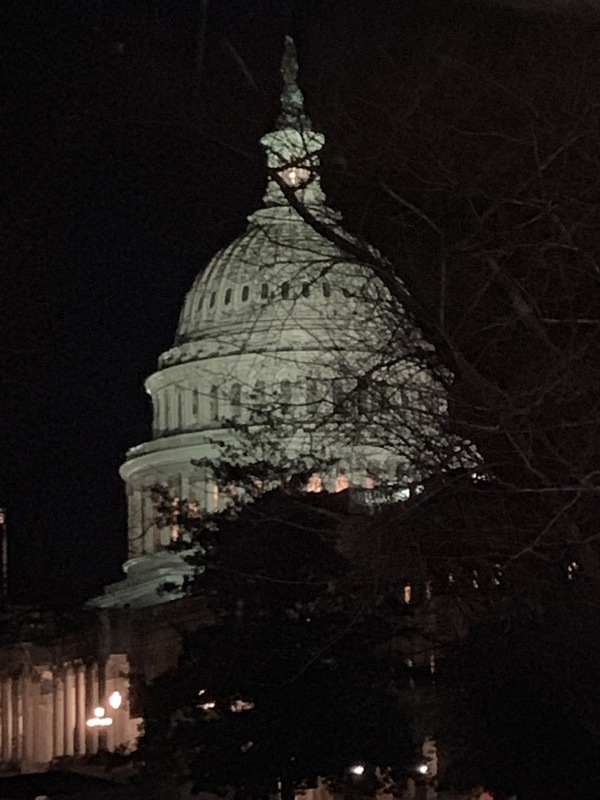 With over 600 AIA members in attendance, Kendrick and Martin actively participated in legislative meetings on Capitol Hill, workshops, and peer networking. 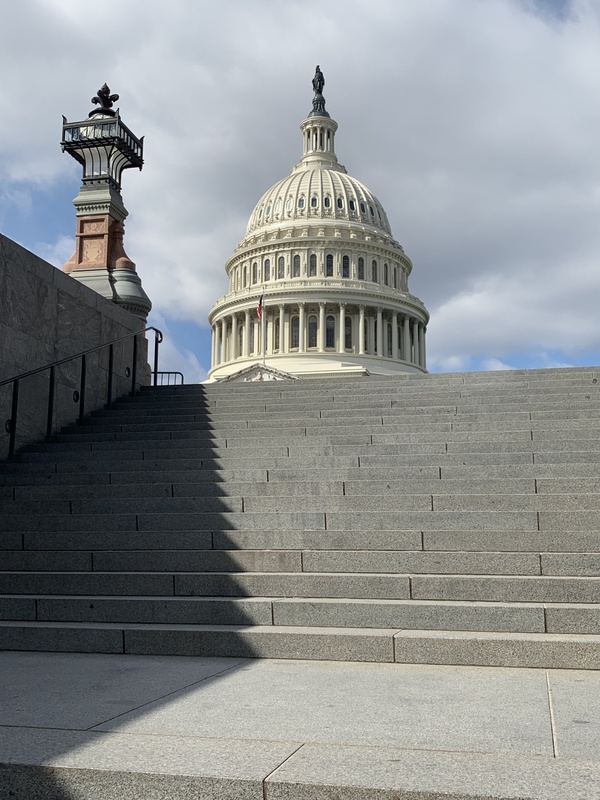 During Capitol Hill Day, AIA members met with nearly every member of Congress to put forth two important issues that are impacting our communities and the architect profession as a whole; energy efficiency and school safety. Energy Efficiency – To address tax code issues to reinstate tax code provision 179D permanently, provide tax incentives for energy efficiency improvements to existing buildings, and clarify the definition of a qualified improvement property (QIP). School Safety – Establish a federally clearing house of resources and best practices for school safety design for school officials to access and authorize design services. Kendrick and Martin requested that these resources be an eligible use of funding in existing federal grants that support school safety. ABOUT STEVE KENDRICK, AIA, AIAOC CHAPTER PRESIDENT: Steven Kendrick, AIA, has over 40 year’s experience in the architectural industry. Kendrick began his role as chapter President for the American Institute of Architects, Orange County Chapter (AIAOC) in January 2019. He is a Principal, Newport Beach Office Lead, and Southern California Education Lead at Lionakis and has a robust background in the educational, civic and commercial markets, with a special emphasis on sustainable projects. Steve is a member of the United States Green Building Council (USGBC) and the Construction Specifications Institute (CSI). As a LEED Accredited Professional in Building Design and Construction, Steve frequently speaks to architectural professionals on the topic of sustainability. Kendrick received a Bachelor of Science Architecture degree from the California Polytechnic State University at San Luis Obispo and attended the International Studies Program at the University of Copenhagen in Demark. ABOUT THE AMERICAN INSTITUTE OF ARCHITECTS OF ORANGE COUNTY: The American Institute of Architects, Orange County Chapter (AIAOC) was established in 1952 by 18 members and is California’s third largest chapter of the American Institute of Architects (AIA). The foundation of the chapter is a tribute to the dynamic growth of this unique area. The AIA has a long-standing history of requiring that its members adhere to the highest industry standards. It advocates for the value of architecture and gives architects the resources they need to do their best work—as their work drives positive change through the power of design. 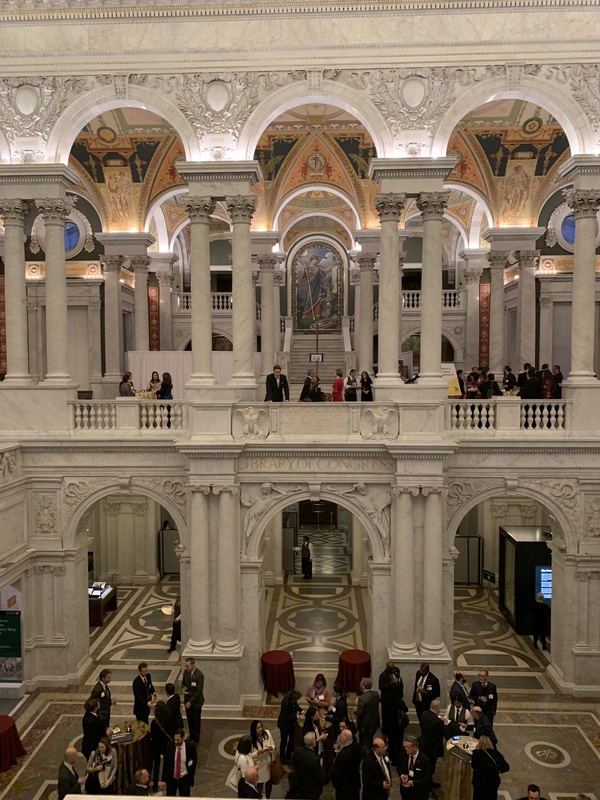 The AIA provides its members with resources to assist them in finding solutions to the pressing issues that are facing our communities, institutions, nation, and world. For more information about the AIAOC, visit aiaorangecounty.org.